A green living room bringing nature into the city and providing resilience. Increases wildlife: providing wildflowers and supporting birds and insects such as bees. 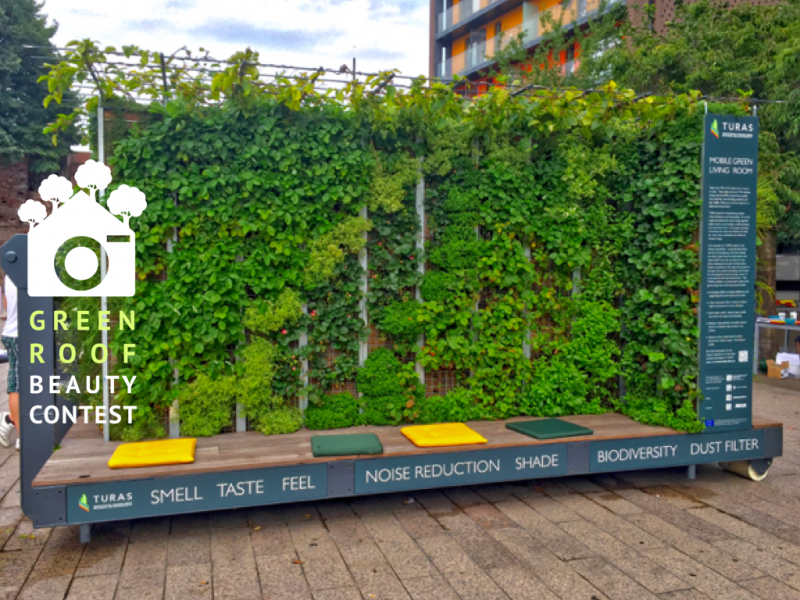 Green walls are part of the green roof beauty contest so if you have an interesting picture of one why not post to the competition.